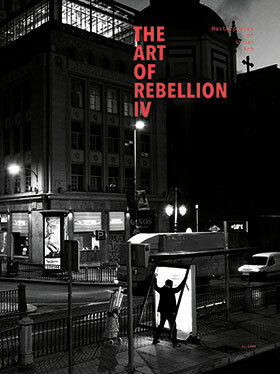 Art of Rebellion 2 features an up to the minute international survey of street art, spotlighting dozens of new and unknown protagonists alongside many well known and respected artists who have been at it for years. 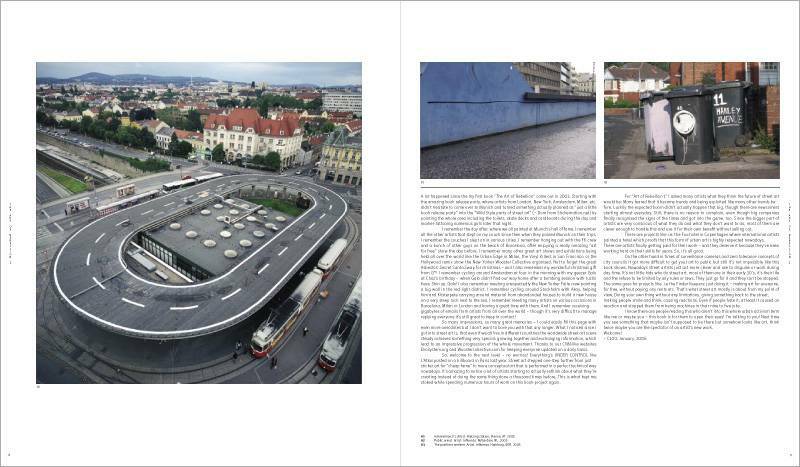 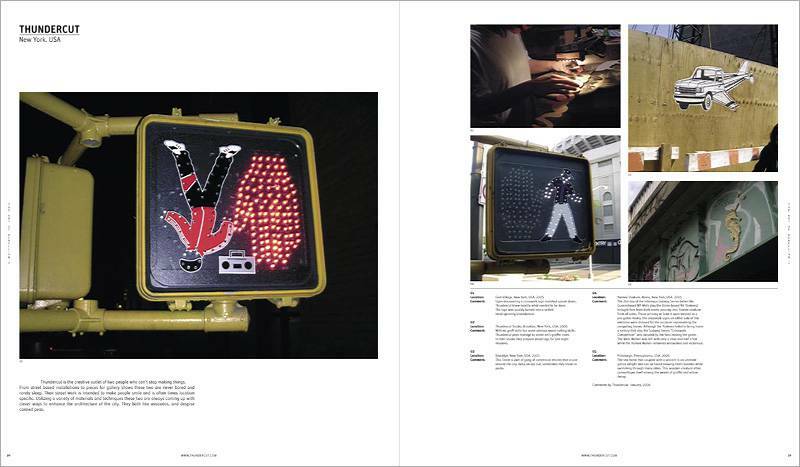 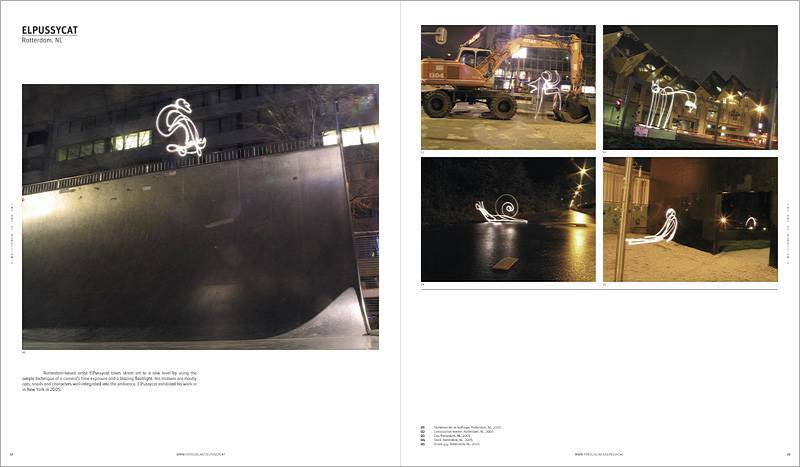 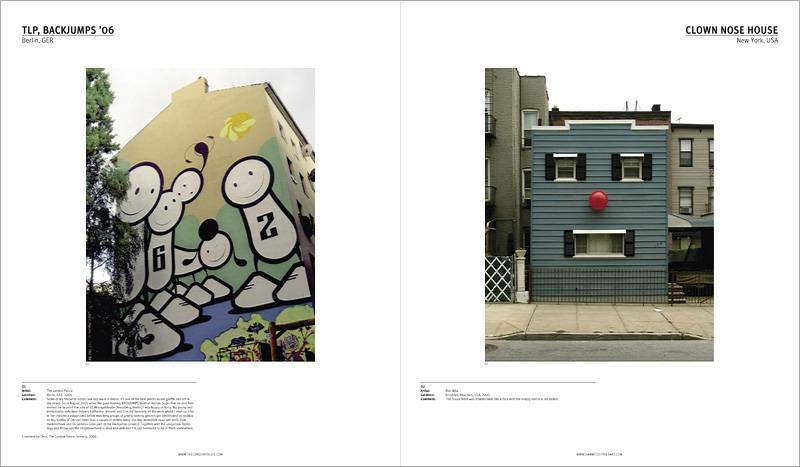 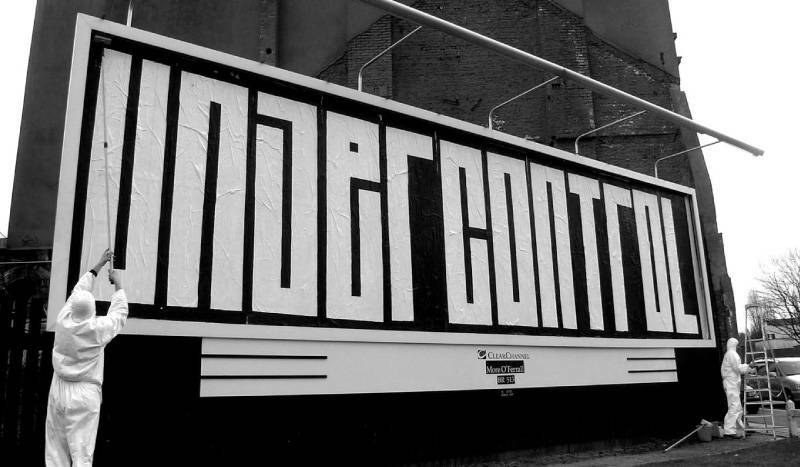 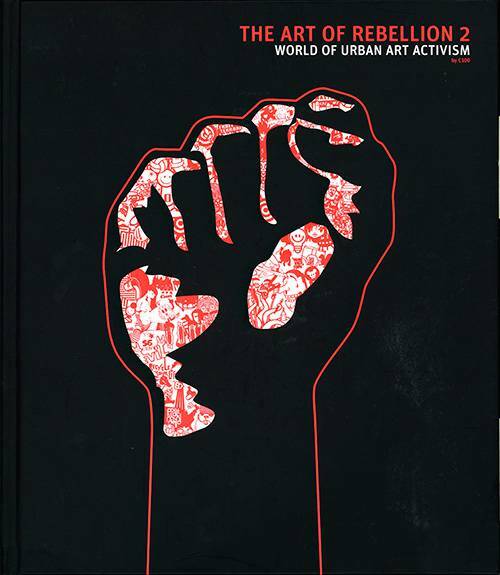 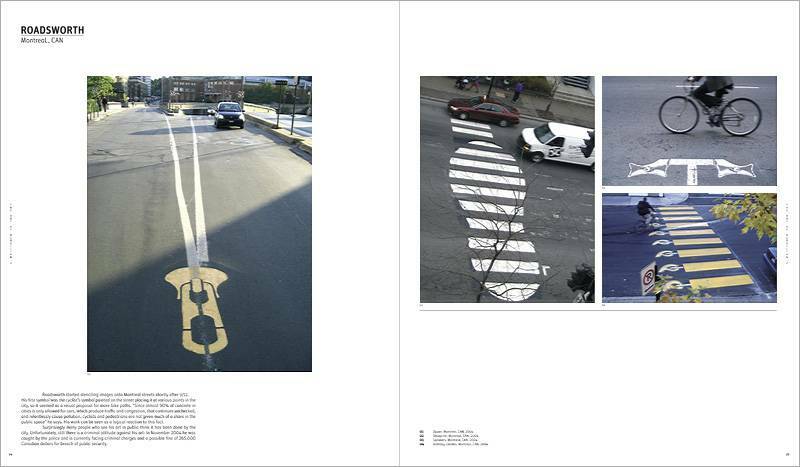 Since the publication of the first volume, there has been a surge in street art activity and a growing awareness of the art form in the public eye; this volume takes the reader on a lush visual journey through that artistic explosion and features tons of new work with original styles, techniques and intent. 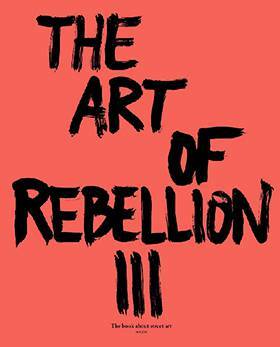 The book also presents a selection of the best exhibitions and collaborations between artists and apparel and fashion brands.